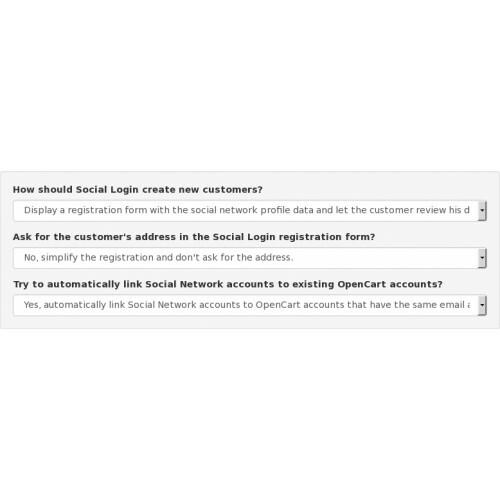 Social Login for OpenCart allows your users to login and register with 35+ social networks. and provides permission-based social data retrieved from the social network profiles. 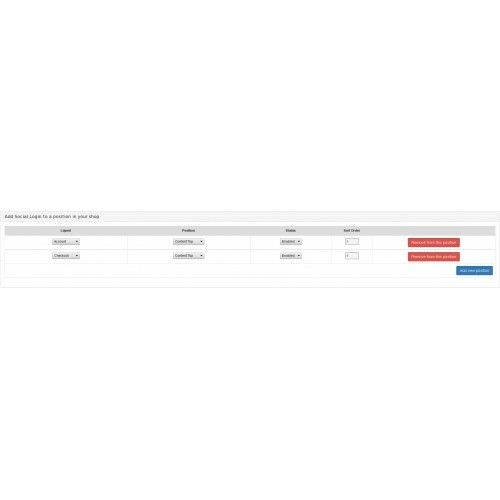 * Full control over how and where the icons are displayed. 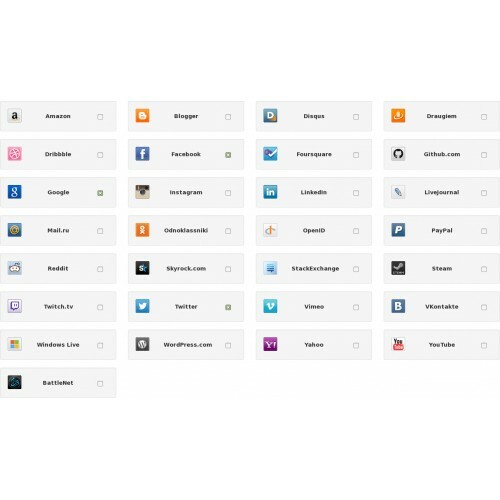 tools and services to help integrating social networks into websites and mobile applications. 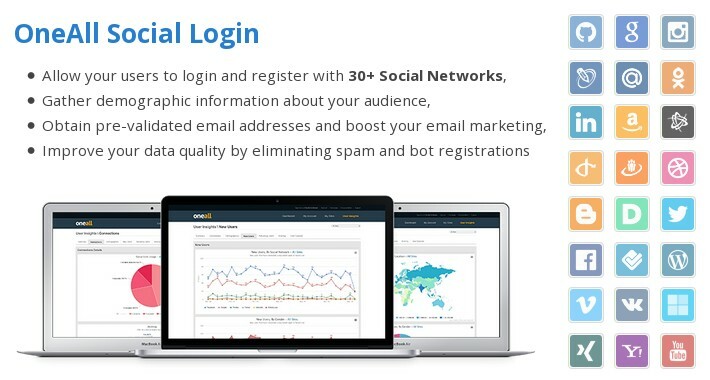 OneAll is used by more than 250,000 websites worldwide, including small blogs, growing startups and large corporate enterprises. 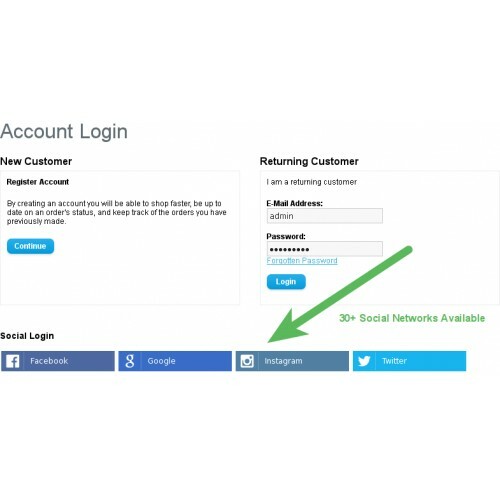 i tried several social logins extensions (both free and paid.) before i tried this one. and i have to say, this is the best one, free of charge, and easy to setup! love you guys!